this is a great recipe for kimchi. sometimes you get it too salty. just be careful on the amount of salt you add and if it IS too salty, add some sliced radishes to absorb the extra salt. 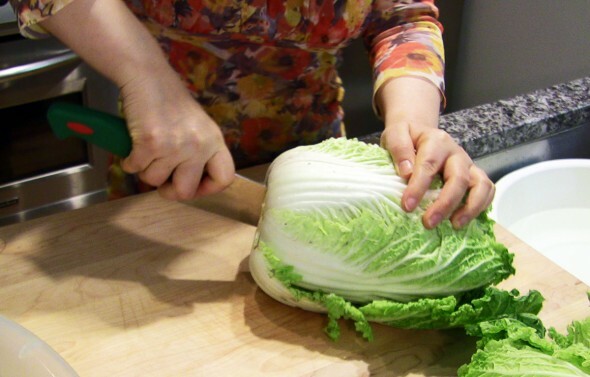 go to this link and learn the true korean way of making kimchi.